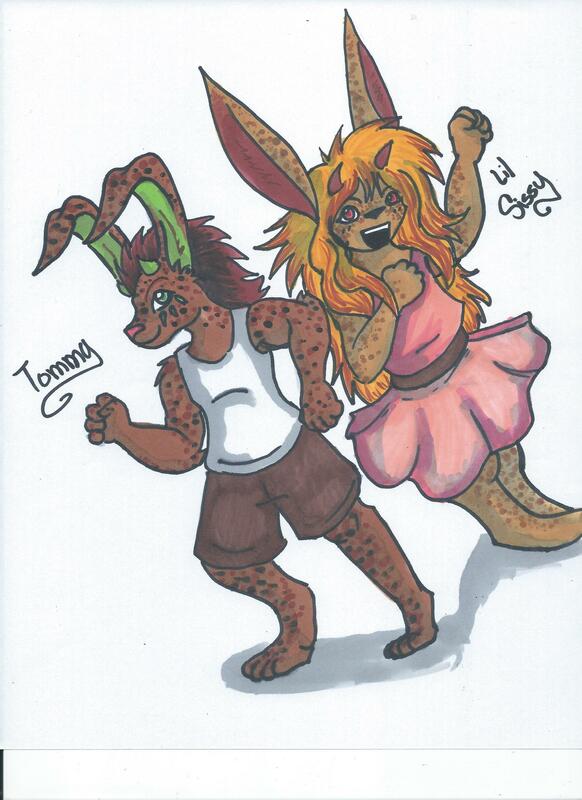 two characters from the Ravor and Claire comic i did forever ago, today i just finished posting the ending of the original version, i went back to work on the Remastered version again, already got 15 or so pages done. Anyways too a break from that and wanted to play with colors, so here we are! i got two other colored pictures done today too, but I'll be posting them tomorrow.